Provide comfort for the family of Phyllis Baker with a meaningful gesture of sympathy. Phyllis (Smith) Baker 91, of Franklin, IN. and former longtime resident of the Bluff Creek Community passed away Friday, December 21, 2018 at Franciscan Hospice House in Indianapolis, IN. She was born February 12, 1927 in Grayson County, Kentucky to Charlie and Audrey (Logsdon) Smith. They moved to Johnson County, IN. in 1931. She attended Union Township School for all 12 years graduating in 1945 and later attended Butler University. She met Wilbur L. Baker, son of Arnold and Nora Baker in 1947 and they were married on August 28, 1949 at the Bluff Creek Christian Church in Greenwood, IN., he preceded her in death on August 9, 2013. She had been a bookkeeper for Kellie Plumbing for 17 years and also a professional photographer specializing in weddings for 15 years. She was a member of Bluff Creek Christian Church in Greenwood where she had taught Sunday school class and was a member of the choir for over 30 years. She had been a volunteer Pink Lady at Johnson Memorial Hospital for years. Also she started the first Brownie and Girl Scout Troops at Bluff Creek and was a leader for 7 years and also a Cub Scout Den Mother for 2 years and Cub Scout Leader. She and her late husband Wilbur volunteered at the Inter-Church Food pantry. She had also been a member of Zeta Lambda Chapter of the Tri Kappa Sorority and Union Village Order of the Eastern Star in Providence. Surviving are her three children Vicky (Baker) Tucher of Indianapolis, IN., Mark Baker of Mooresville, IN., and Roger Baker of Port Richey, FL., four grandchildren Heather Baker Garcia (Luis) of Acworth, GA., Jasminne Baker Nash (Jason) of Acworth, GA., Kira Tucher of Indianapolis, IN. and Matthew Tucher (Ashley) of Indianapolis, three great grandchildren Peyton Nash, Mika Garcia, and Luka Garcia, and two sisters Leona Carter of Martinsville, IN. and Diana Elliot (Damon) of Grayson County, Kentucky. She was preceded in death by a sister Lorene Minx. The Reverend Stan Icenogle will conduct a service on Friday, December 28, 2018 at 10:30 A.M. at Swartz Family Community Mortuary and Memorial Center 300 South U.S. 31 (Morton Street) in Franklin, IN. Friends may call Thursday, December 27, 2018 from 4-8 PM at the mortuary. Burial will be in Bluff Creek Cemetery in Greenwood. Memorial contributions may be made to Bluff Creek Christian Church 6286 West State Road 144 Greenwood, Indiana 46143. Online condolences may be sent to the family at www.swartzmortuary.com. Information 317-738-0202. We encourage you to share your most beloved memories of Phyllis here, so that the family and other loved ones can always see it. You can upload cherished photographs, or share your favorite stories, and can even comment on those shared by others. 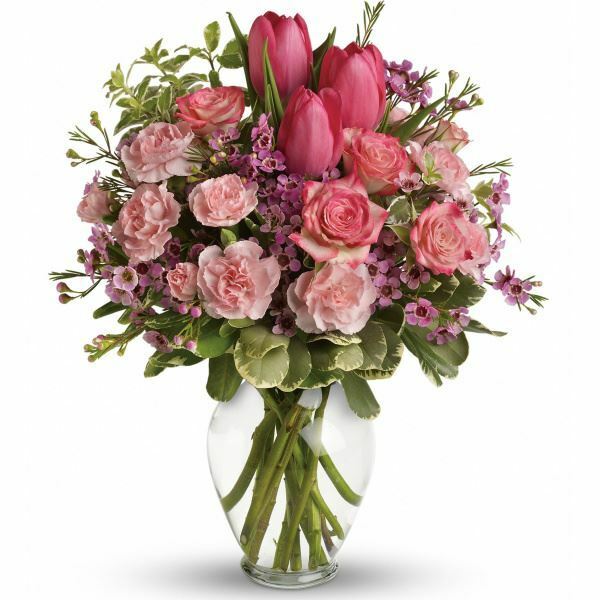 Provide comfort for the family of Phyllis Baker by sending flowers. Heartfelt Sympathies Store purchased flowers for the family of Phyllis Baker.